Enhance your collegiate experience. Participate. Educate. Compete. 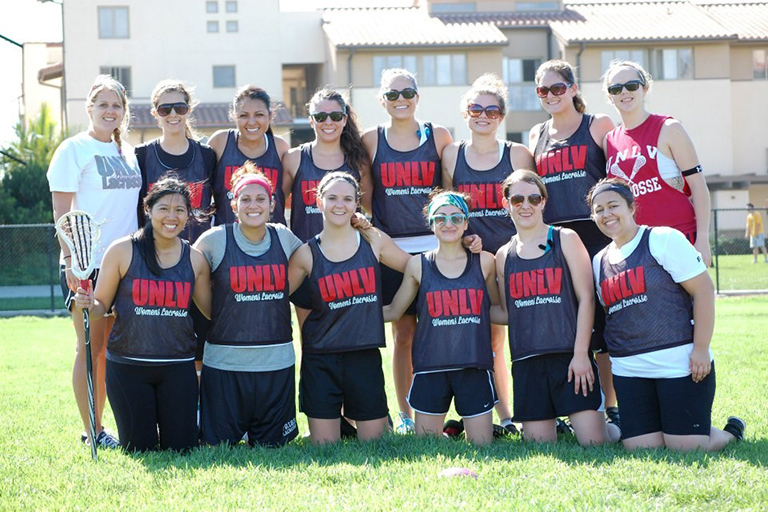 The UNLV Sport Clubs Program provides students, faculty, and staff the opportunity to participate, educate, and compete in recreational activities as a means to enhance their collegiate experience and provide a vehicle for a well-rounded education through physical, social, and leadership development. While a club may not be NCAA affiliated, many travel and compete in regional & national competitions against other universities and colleges, as well as contend for their own respective national championships. 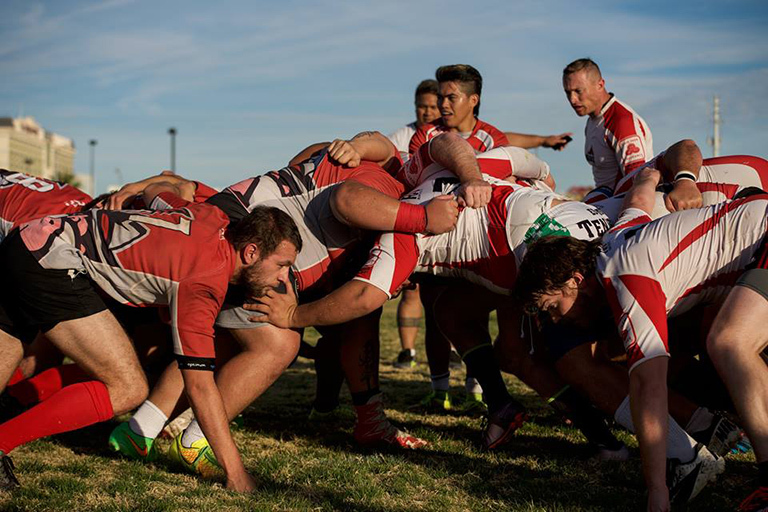 A sport club is a student-initiated and student-led organization whose members are actively involved in determining the objectives and procedures of their club within the guidelines established by UNLV. In order to form a sport club, interested students must first apply to be a registered organization with the UNLV Division of Student Affairs Student Engagement and Diversity. After one year as a registered student organization, the group may apply to be recognized as a Sport Club and report to Campus Recreational Services located in the Student Recreation and Wellness Center. 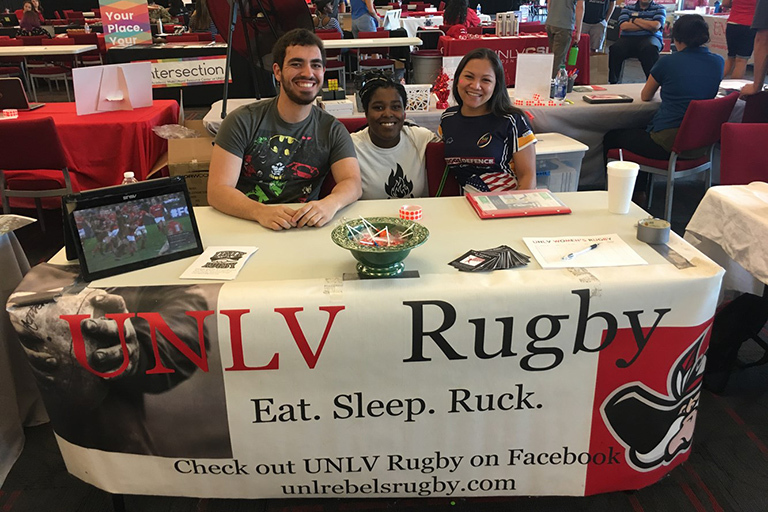 Once formally established as a sport club, the club can travel to compete as UNLV and host events on campus.